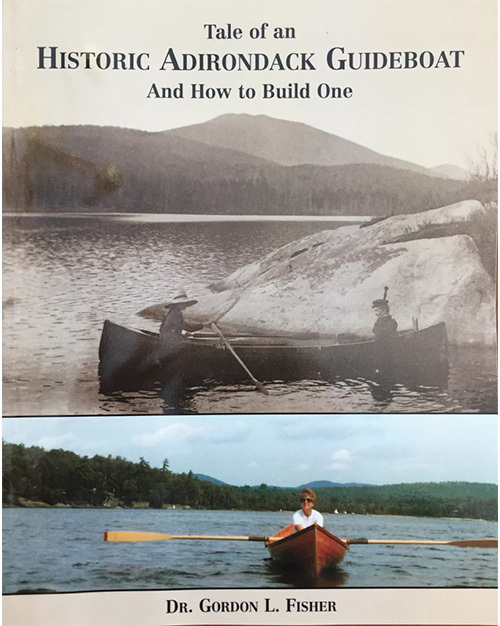 Order a signed copy of “Tale of an Historic Adirondack Guideboat and How to Build One” for $18.95 + $3.05 shipping and handling via PayPal. 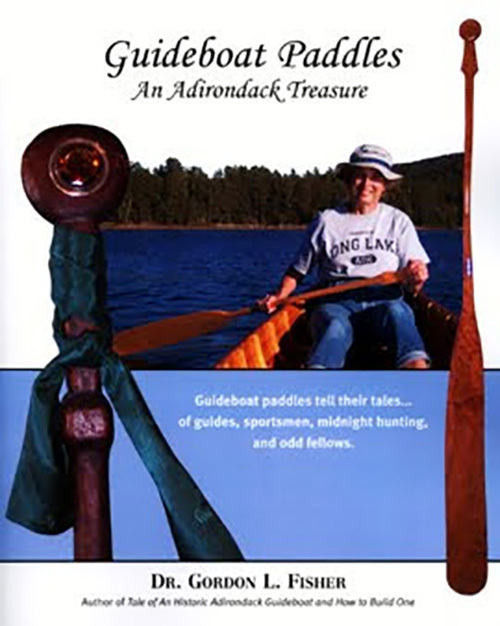 Order a signed copy of “Guideboat Paddles: An Adirondack Treasure” for $24.95 + $3.05 shipping and handling via PayPal. 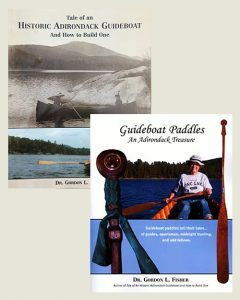 Order both books and the second ships for free. 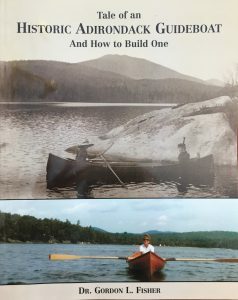 via Paypal (continental US only). 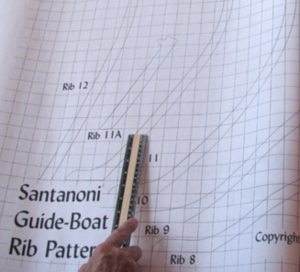 For shipping overseas, we will charge the international postage rate for your location. 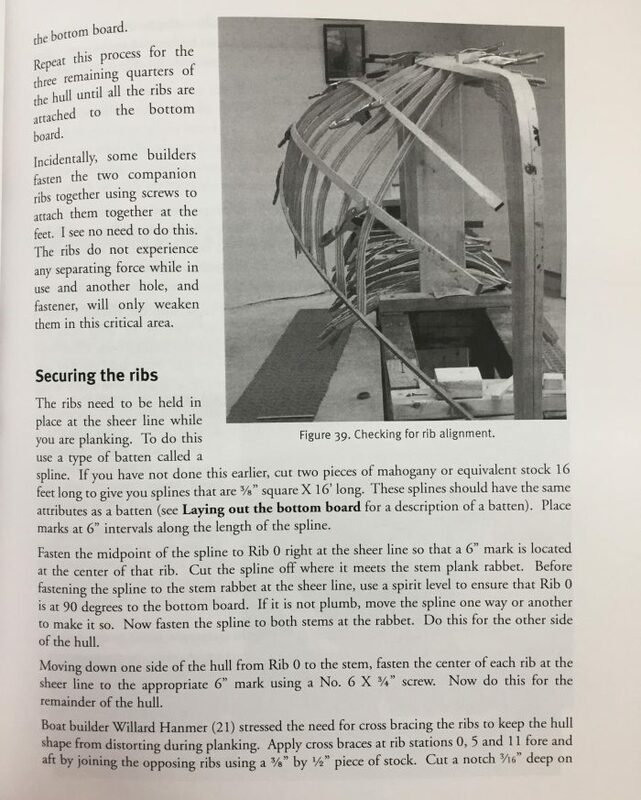 If you want expedited shipping please contact us. Any changes in shipping charges will be communicated to you prior to finalizing your order.